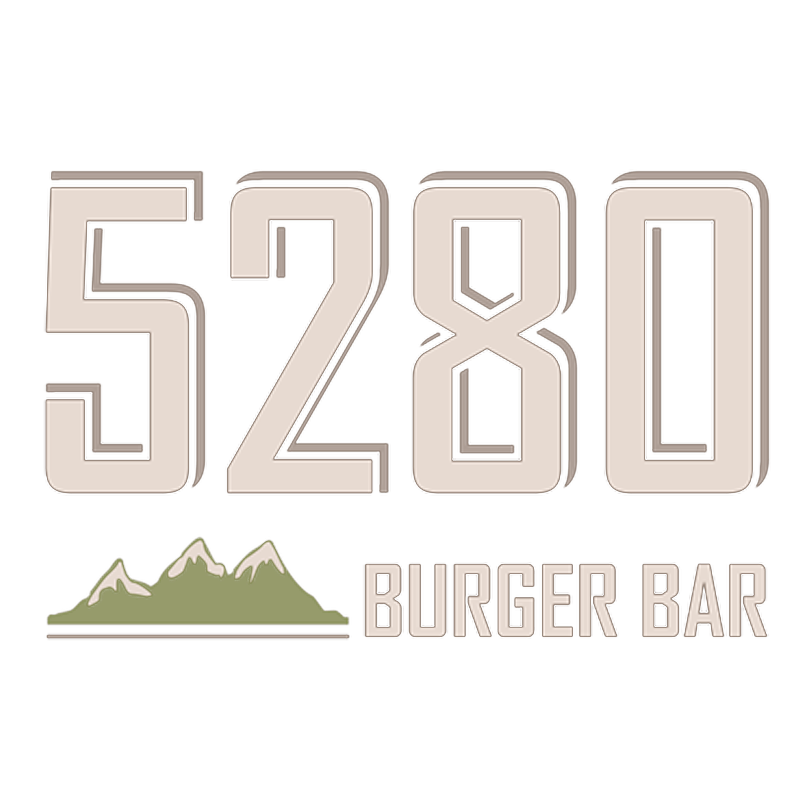 Conceived by two guys who simply love great burgers, 5280 Burger Bar opened its doors in the Downtown Denver Pavilions to offer the best gourmet, hand-crafted burgers and house made ice creams in the area. At 5280, we serve the finest chef-crafted burgers, salads, appetizers and sides made from the freshest, all-natural ingredients. Our Colorado-raised beef comes from hormone-free sources and our produce from local and regional farms. Our unique toppings and sauces are made from scratch daily, offering our customers the best flavors to accentuate our array of exceptional burger combinations. From our house-made American cheese, slow-roasted pulled pork, chef-crafted sauces to our daily baked house-made buns, dressings and ketchup, our toppings enhance our burger experience. In the mood for a beer? We offer 12 Colorado craft beers on tap daily. Or does a cocktail or Shaketini, our signature adult milkshake, suit you better? Stop by our bar to watch a game or kick back with friends. And when the weather is nice, enjoy the sun on our outdoor patio, bar-side! Also enjoy our delicious, house-made ice creams churned daily at our very own creamery, 5280 Ice Cream, located next door. Our ice cream chef offers 16 scratch-made flavors daily, eight everyday flavors for the chocolate and vanilla lovers and eight rotating flavors for our adventurous guests. Whether you’re looking for a hand-crafted burger, house-made ice cream, brew or signature drink, we welcome you and look forward to serving you soon!